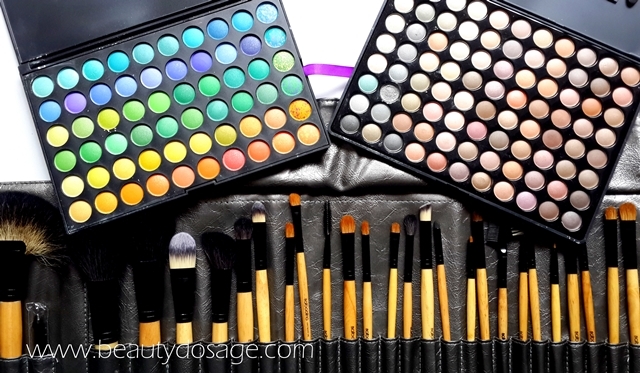 Most of you would know by about how much i love the website www.tmart.com I featured this website in my recent post about the top websites to get makeup and beauty accessories with free shipping worldwide. They sent me a few products to test out and i have been trying them for a while now and I find that I’m obsessed with two of them. Read on to know more! 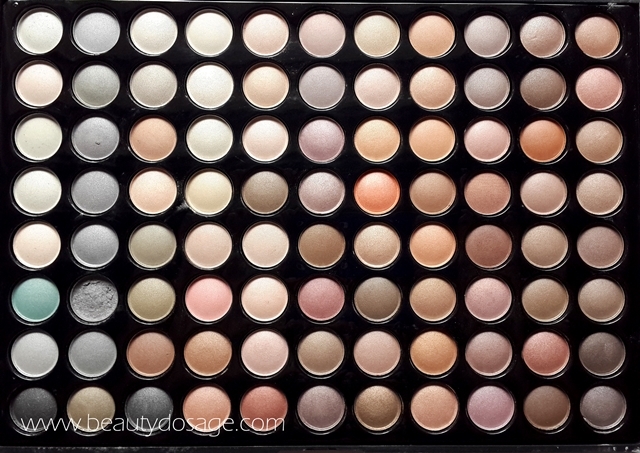 I think this palette out did all the palettes I own now. 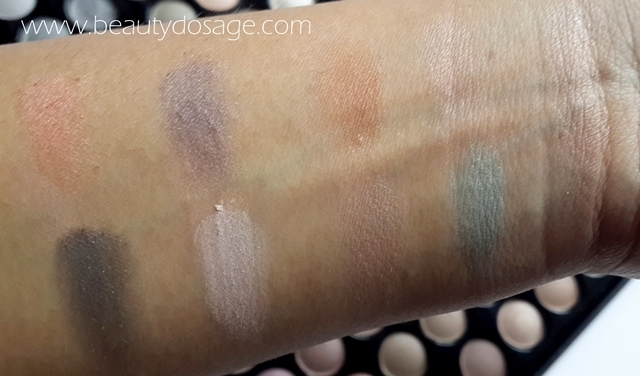 I love the selection of shades as well as the pigmentation as you can see in the swatches. You will see more of these in use on my makeup tutorials. 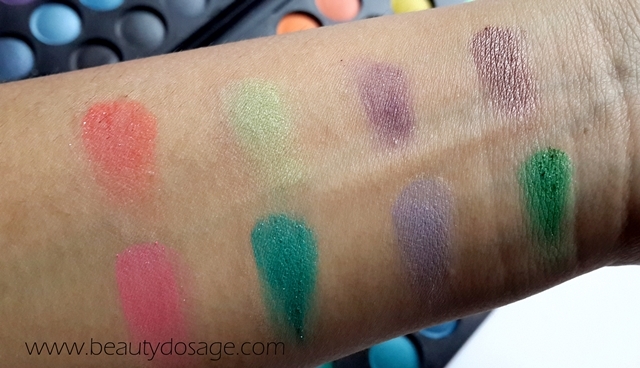 The palette came to me with a broken shadow (which is definitely a mistake during transit) but nevertheless it’s a good quality palette and is a definite must have for a beginner trying out news shades. I don’t recommend you using this without an eye primer but when you use one, this lasts until you take them off and doesn’t crease. First of let me start off with how soft these brushes were! 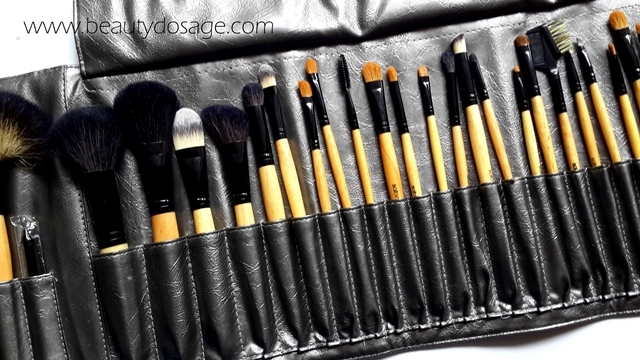 If you’re used to those brush sets you get on ebay, you need to try this! I own NARS brushes and let me tell you these are very similar in quality. 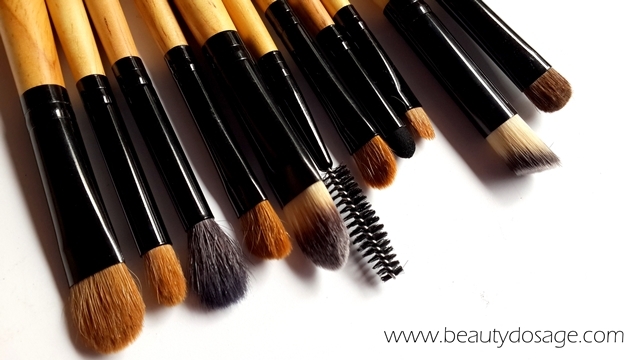 This brush set also has a blending brush which you don’t get in such makeup brush sets and also couple other unique brushes such as a smudger brush, crease brush etc. 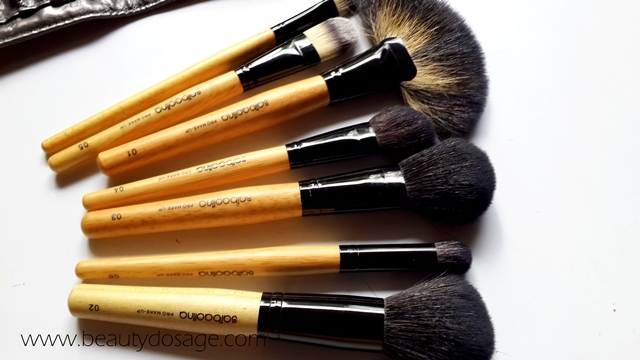 the bristles are great quality as well as the handle, i have been extra hygienic these days with my face due to breaking out so i have been washing these babies like crazy and they are still in great shape. Never the less I always enjoy shopping at tmart in fact my first ever online purchase from this website so its definitely something special for me. Don’t forget to check out www.tmart.com not only for beauty related items but also other items like clothing, phone cases etc. 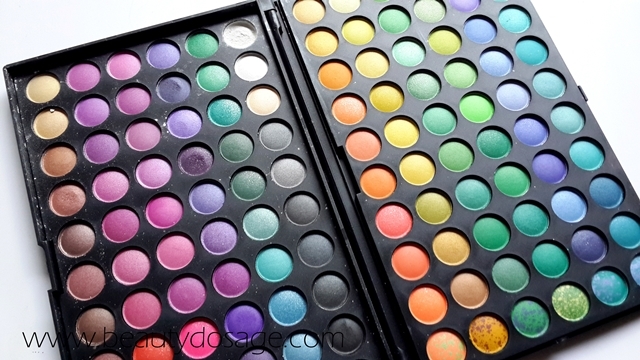 Those palettes are to die for :) Lovely pics Jeesh! SO many gorgeous shades! 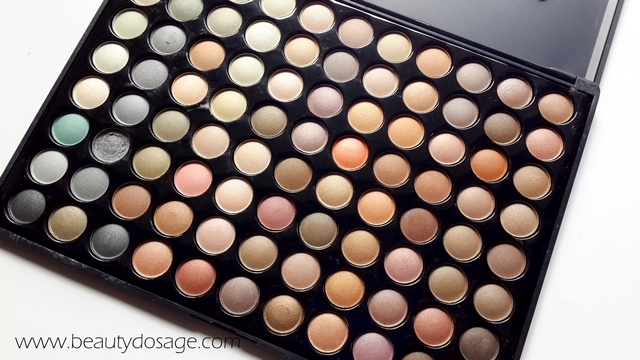 Love these palettes.